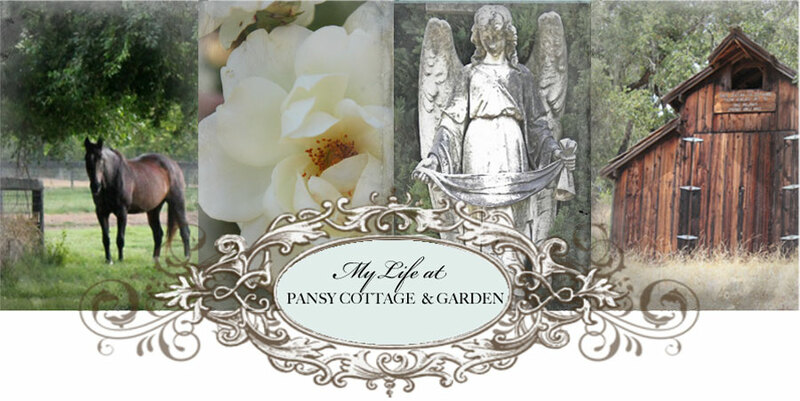 My Life at Pansy Cottage and Garden: Need Inspiration? heart and you don't know where to start? The lineup of amazing women that will inspire you is incredible! What an absolute privilege it is to have Sylvia Asmussen share her creativity at the next Launch Your Creativity Event on April 25-26th. 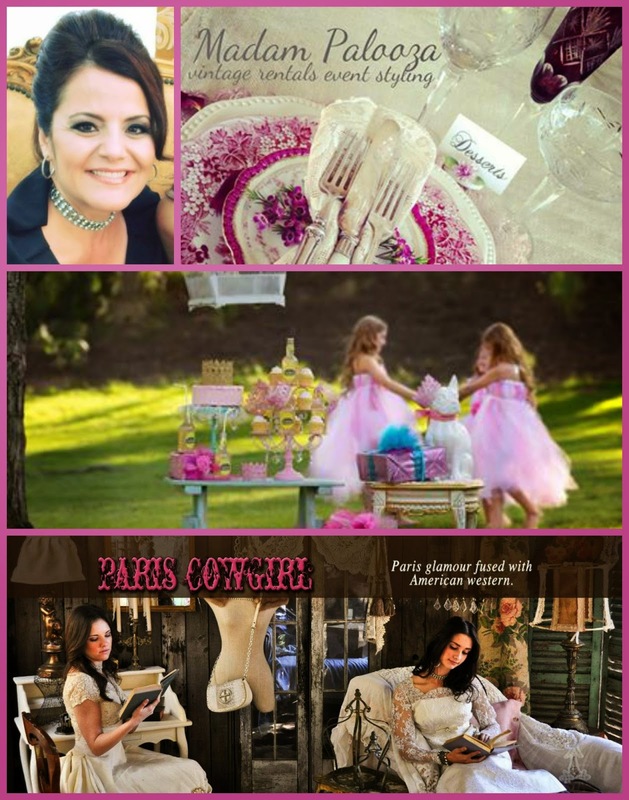 Sylvia is the owner of Paris Cowgirl and Madam Palooza's styling and prop rental. This event is loaded with amazing talented women that have followed their creative passion and will be sharing their journey to inspire you on yours.